Nothing gets mine racing more than a solid run in the city or a surprise wardrobe sale on a Sunday afternoon! Anyyyways … I digress. Sport Chek is asking customers across Canada this very question. Whatever the answer may be, the popular athletic retailer hopes to assist in those activities with its new LifexStyle Collection. On October 18th, I joined several names in fitness and media to check out the collection at a private Freestyle x Fuel event hosted by the UH-MAZING Tanisha Scott who has become the go to choreographer for Rihanna, Beyonce and Drake, and now, the collection’s official spokesperson. 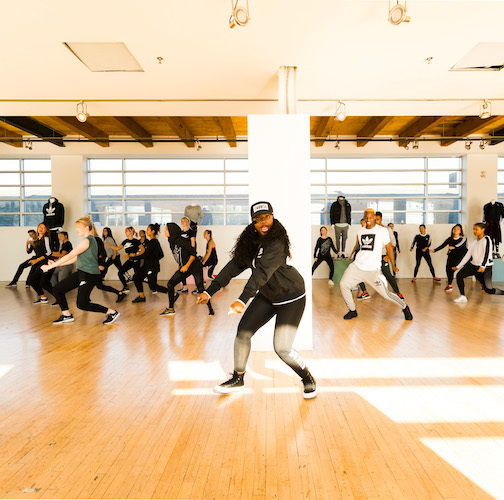 The Toronto native taught us an exclusive dance class with all the whipping and all the nae nae-ing, getting our heart rates up, and our spirits high, while representing the collection she genuinely believes in. “What I love about Sport Check and the brand is that they recognize that sport is lifestyle, that sport and dance is synonymous just like art and music is synonymous! I literally wear every brand from Nike to Adidas, Alo Moto, whatever it is. 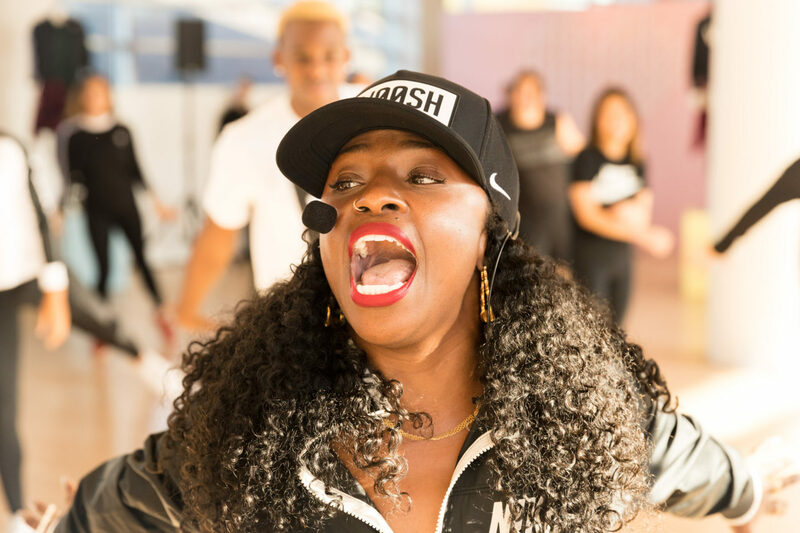 The mix and match is so fly to me and being able to do this and represent all different styles like I do in my choreography makes sense,” said Tanisha. But what’s her go to piece in the collection? Her Nike Swoosh Train Pro Cap retailing at $38.00. Sport Chek was super generous and gave all of us who attended a full outfit from the collection. I decided to go OG route by choosing the Adidas Originals 3 Stripe Long Sleeve Shirt ($49.99) and Nike Rally Pant ($74.00)! See clothing choices, plus enthusiastic pose and obnoxiously high ankle socks below. The LifexStyle collection is currently available in all Sport Chek locations across Canada.